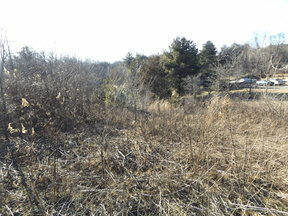 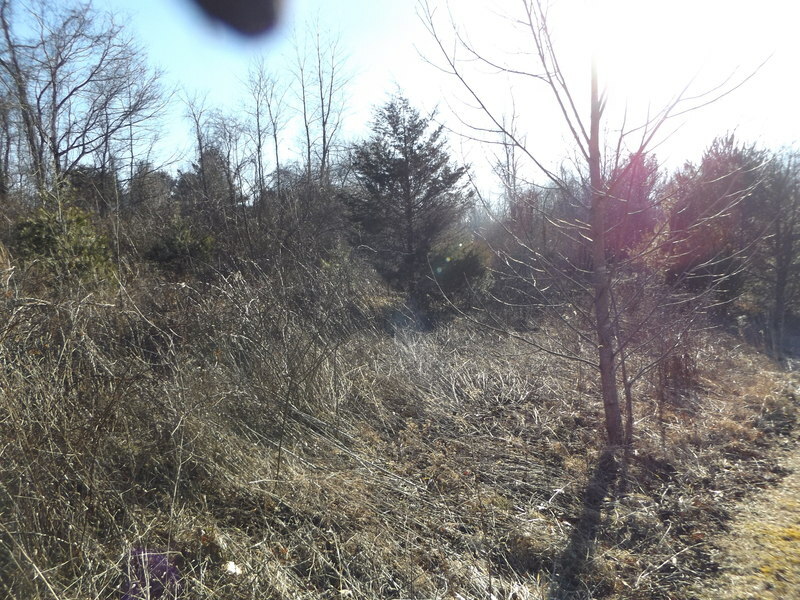 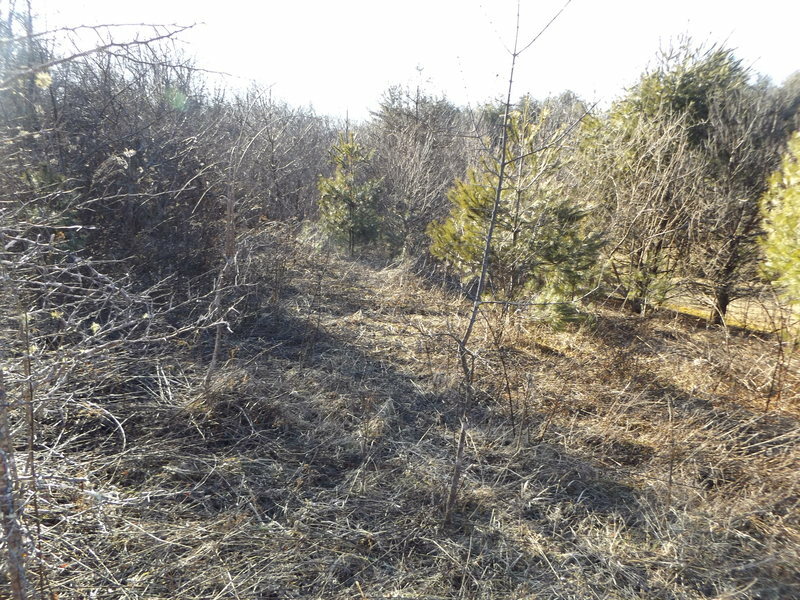 Listing #2031 - Nice 1.986 +/- acre tract that lays well for a walk out basement! 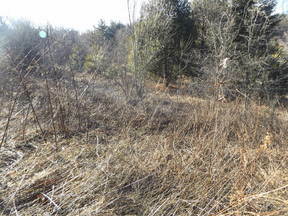 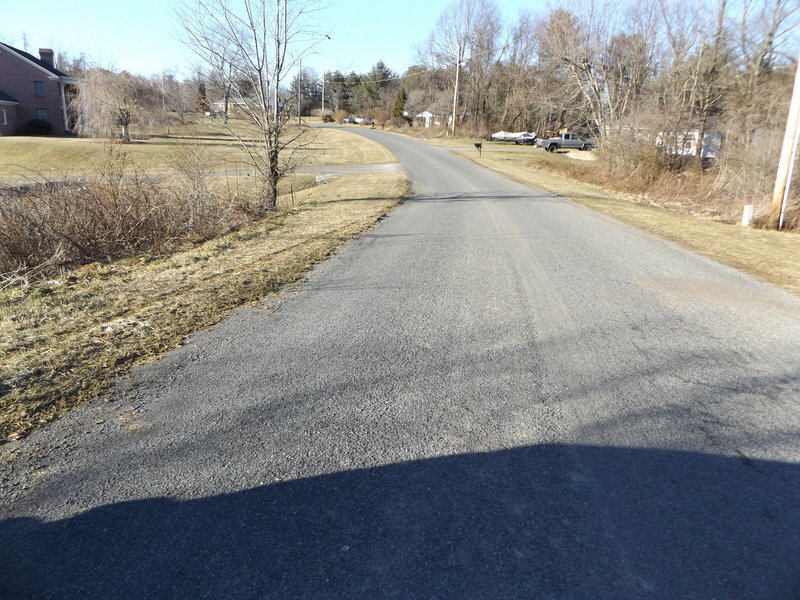 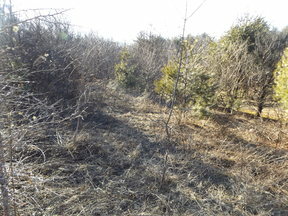 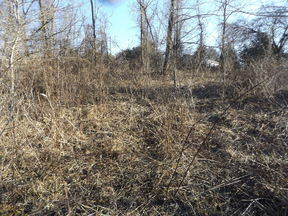 This nice tract has paved road frontage, power available and lays well! 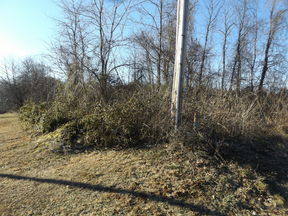 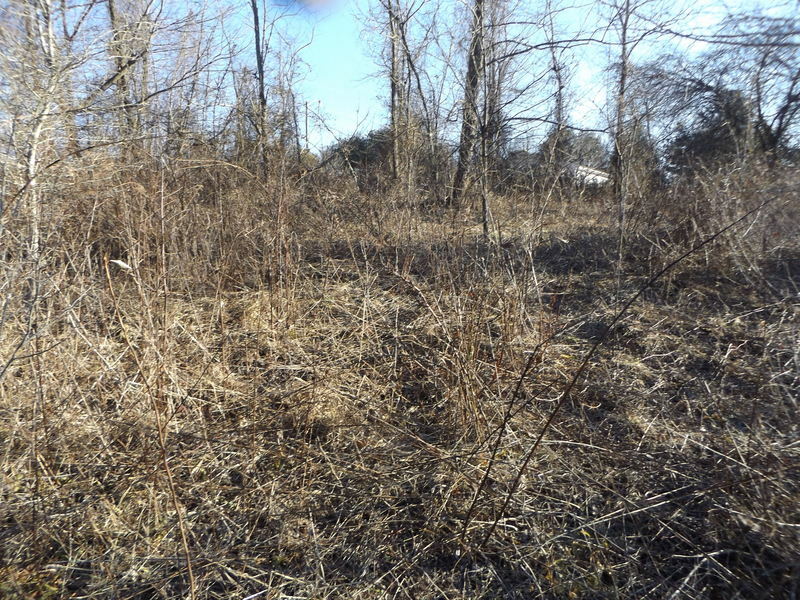 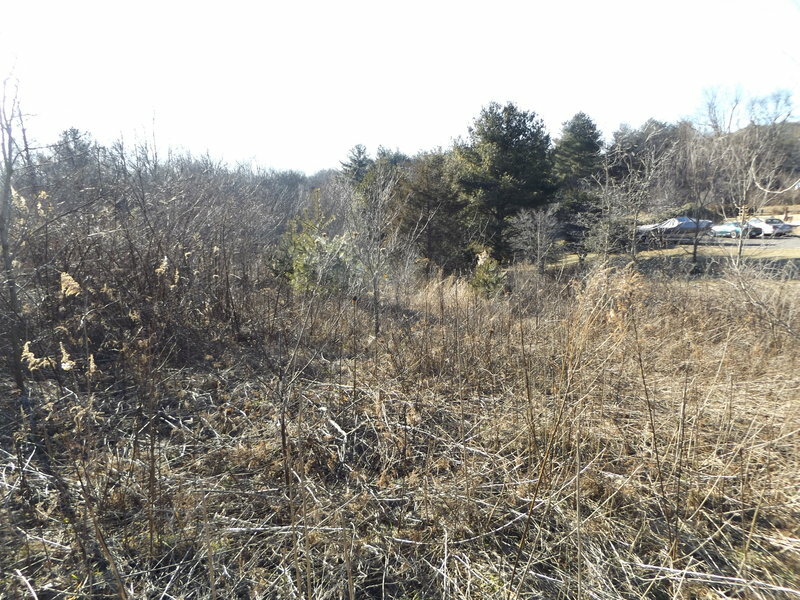 Don't miss out on the opportunity to purchase this nice lot close to Highway 52 and Interstate 77!